Wonderful sea views and a large open plan living space put this at the top of Bexhill holiday lets. Situated along the eastern coastline of Bexhill down a quiet private road. 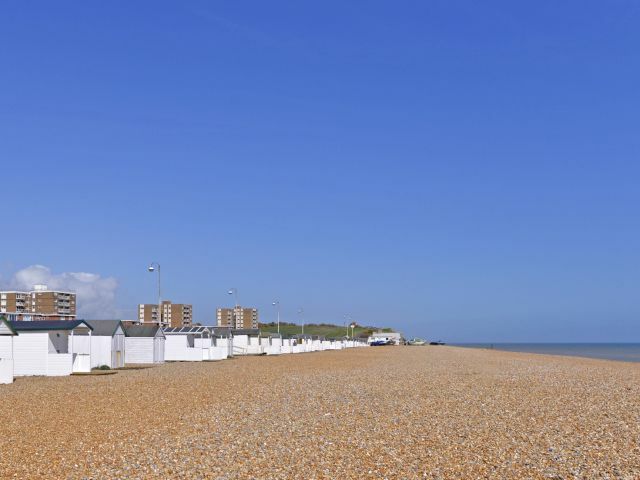 This property is set within a prime location, there is nothing but a patch of well maintained grassland separating you from the long stretches of glorious beach. 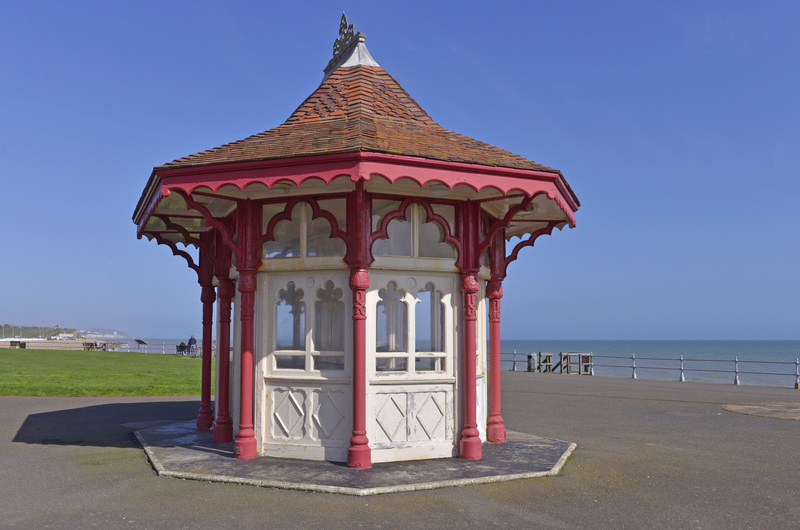 Just a short 10-15 minute walk down the road and you are in the heart of Bexhill town. 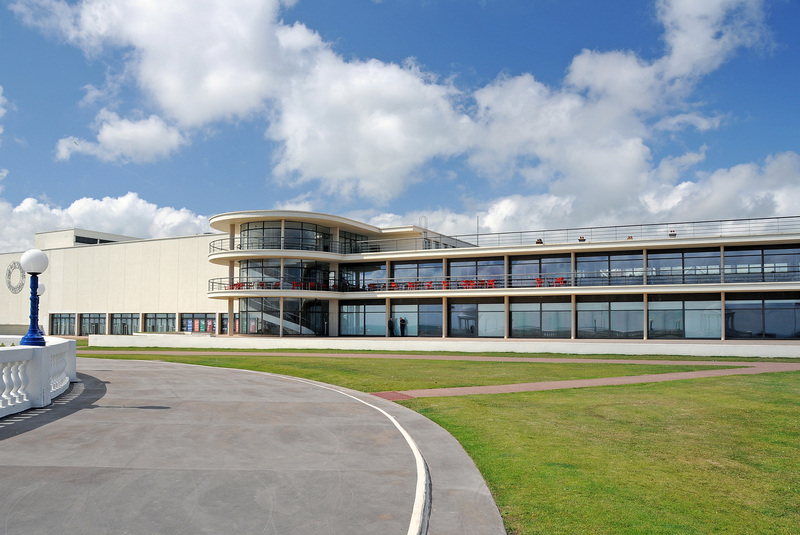 Be sure to visit the De La Warr Pavilion and try out some of the tempting cafes and restaurants. 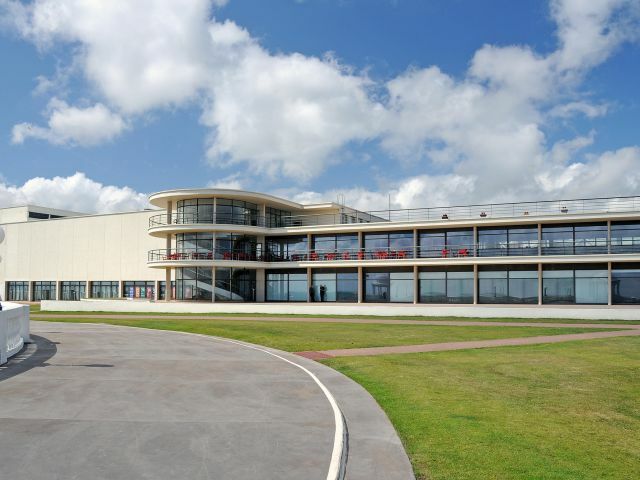 The De La Warr Pavilion is a tourist hot-spot in East Sussex, showcasing a mix of contemporary and live performing arts as well as offering an educational experience. 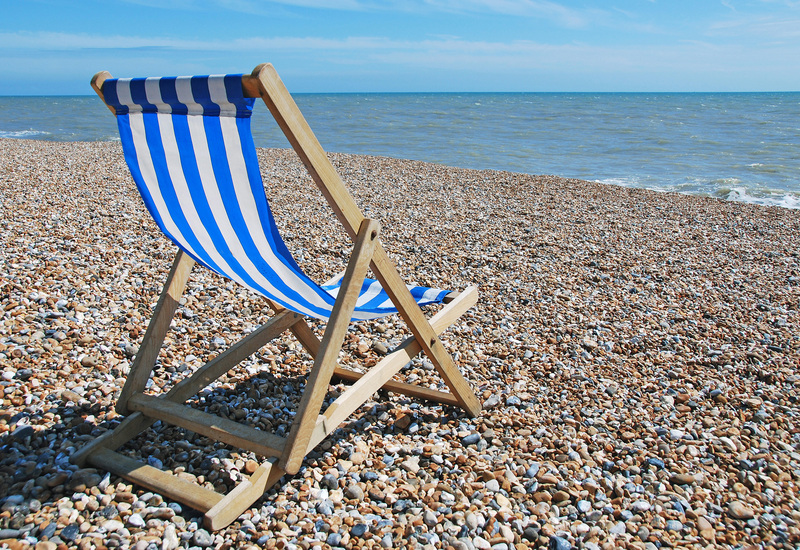 Bexhill is also home to many fishing and boating opportunities so don’t forget to pack your wet-suits. 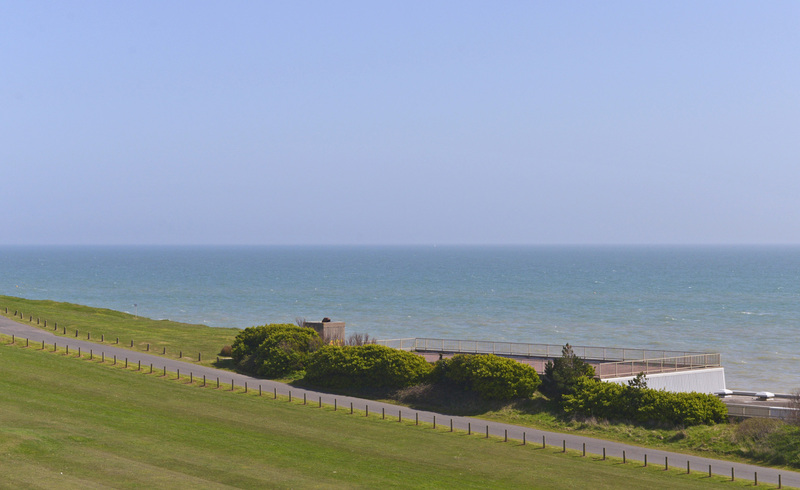 The area also boasts two great courses in Cooden and Highwoods for those that simply can’t miss a round! 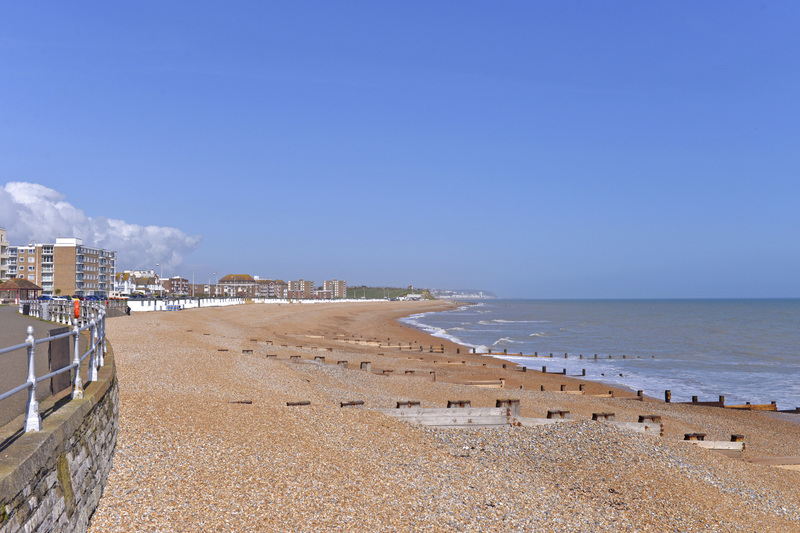 To find out more about Bexhill holiday lets and what you can get up to on your stay, click here. 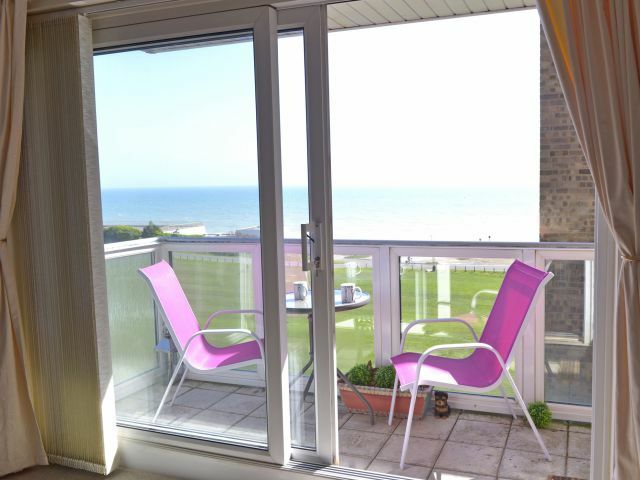 Sea Sunrise sits on the 5th floor of this tower block with useful lift access – a nice bonus for holiday lets in Bexhill on Sea. 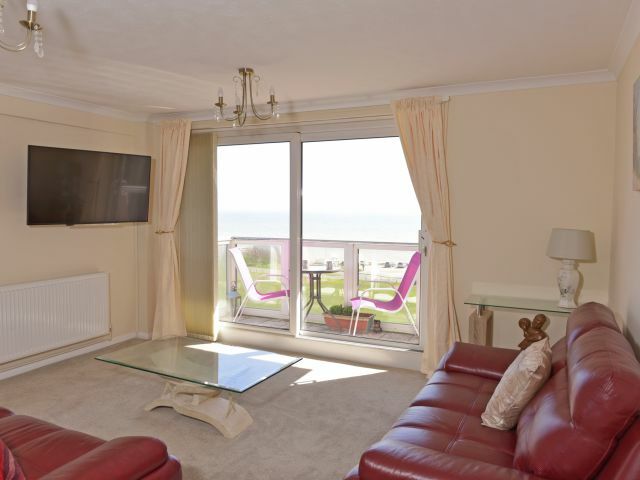 Spectacular eastern sea views from the living area and balcony allow you to take prime position as the morning sun glistens upon the crashing waves. 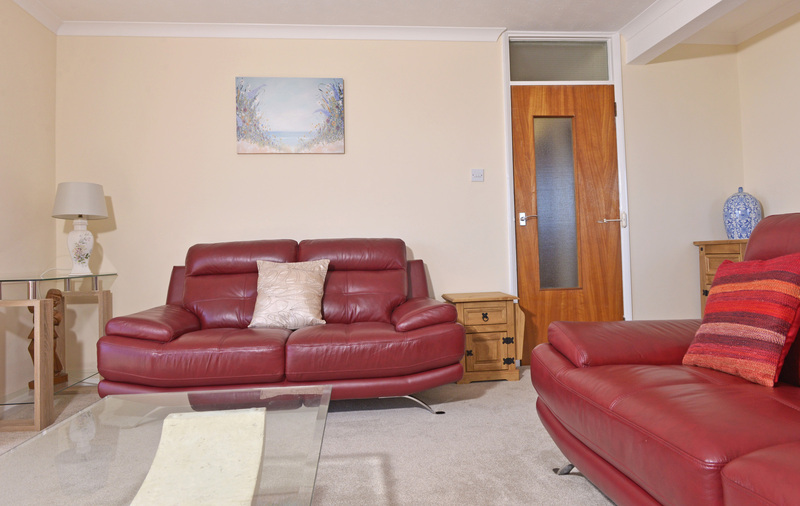 The well thought out interior decor of this property is the perfect blend of traditional and modern. 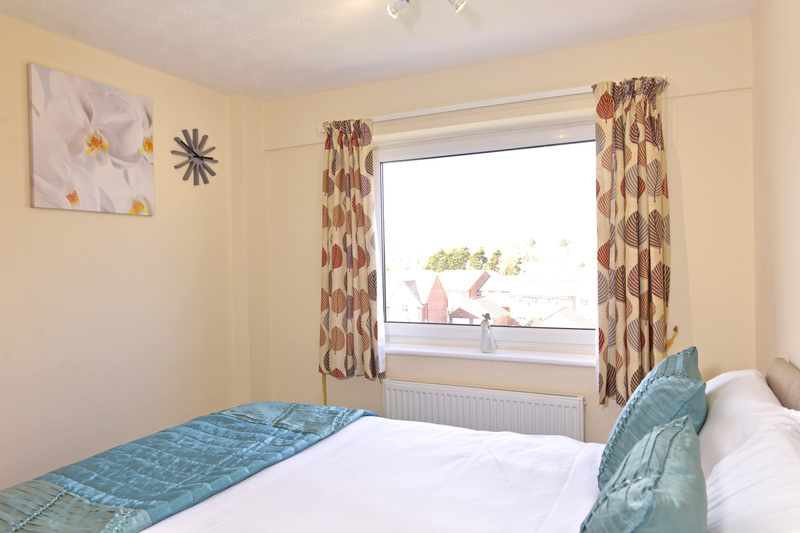 Newly installed fittings together with well placed artwork add the finishing touches to make this apartment a comfortable holiday home. 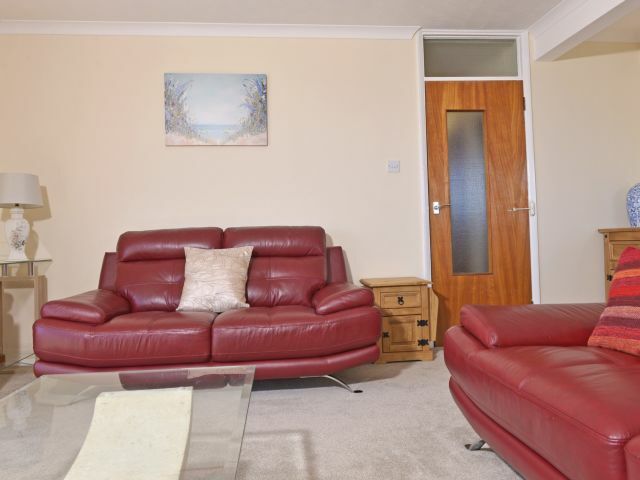 The feature space is the lounge, with two comfortable, leather sofas positioned for you to take in the spectacular views. 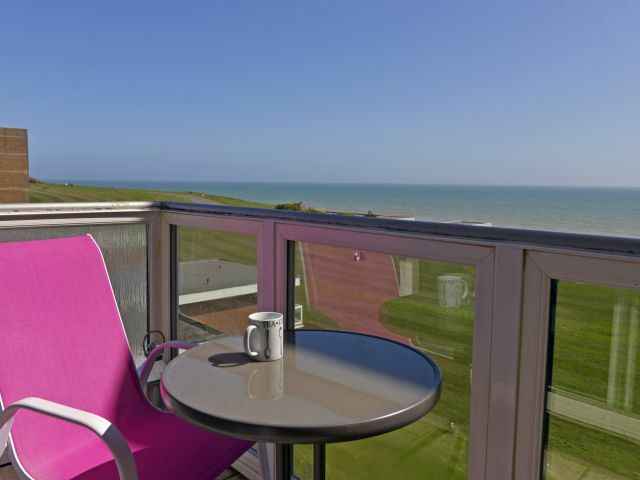 Your quick morning coffee will soon become your afternoon lunch as you get lost watching the world drift by. 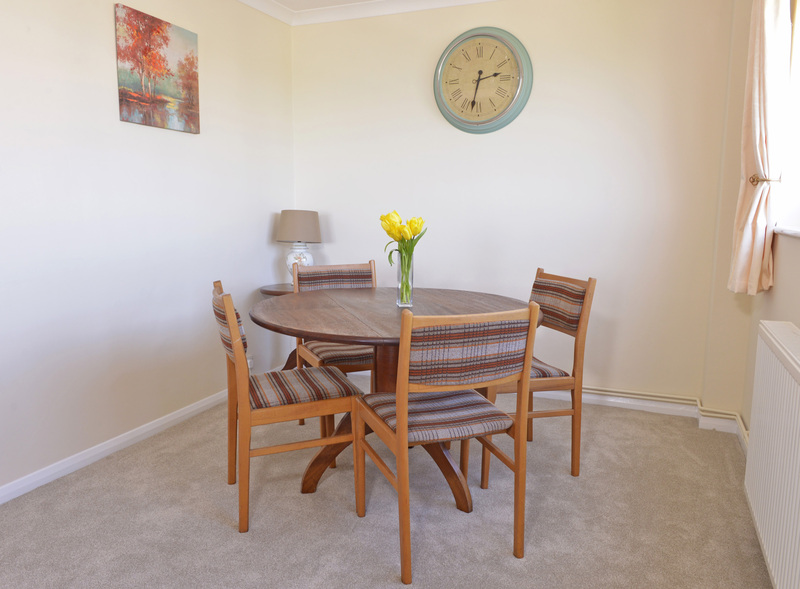 At the other end of the room lies the dining table which seats up to four. A brand new 4K Smart TV, with its internet capabilities means you can log into your Netflix, BBC iPlayer, ITV Hub accounts and more to catch up with your favourite shows. The separate kitchen is fully equipped with an oven, hob, fridge freezer, washer dryer, microwave and even a separate wine fridge. 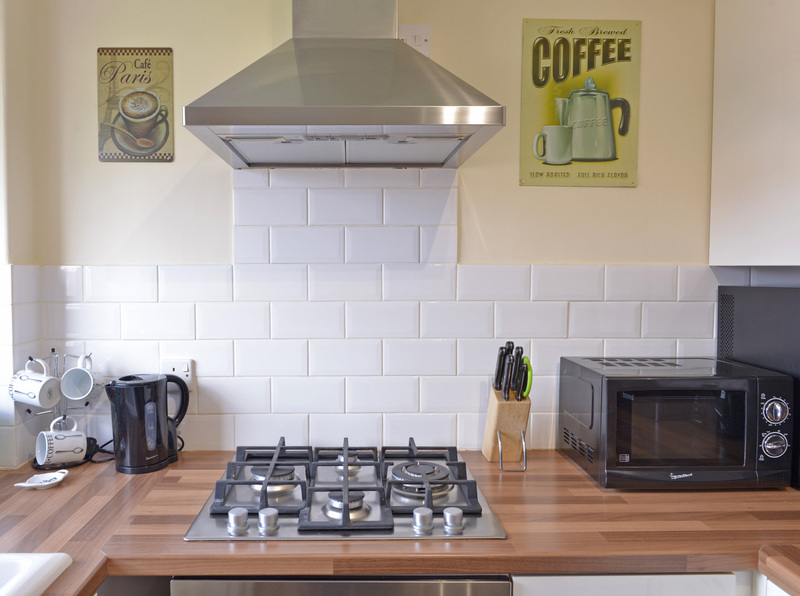 You will also find an array of cooking utensils and cutlery, so you are perfectly set for self catering holidays. 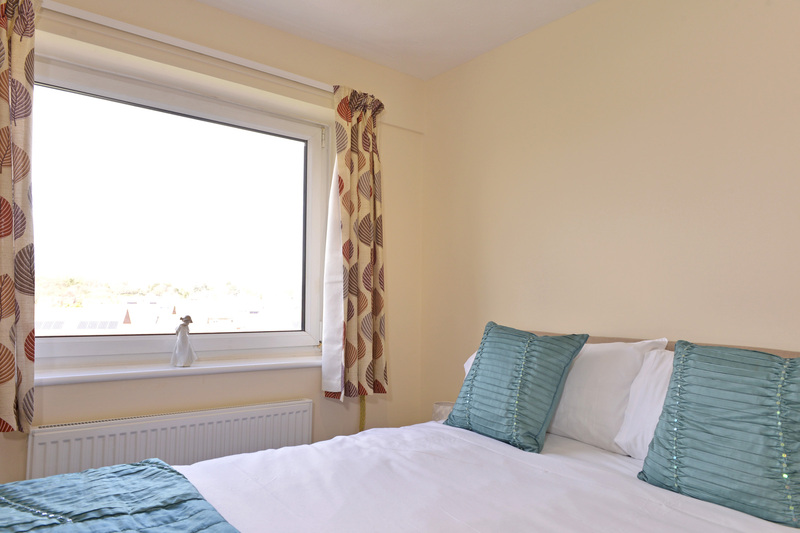 The master bedroom has a double bed and built in wardrobe space. 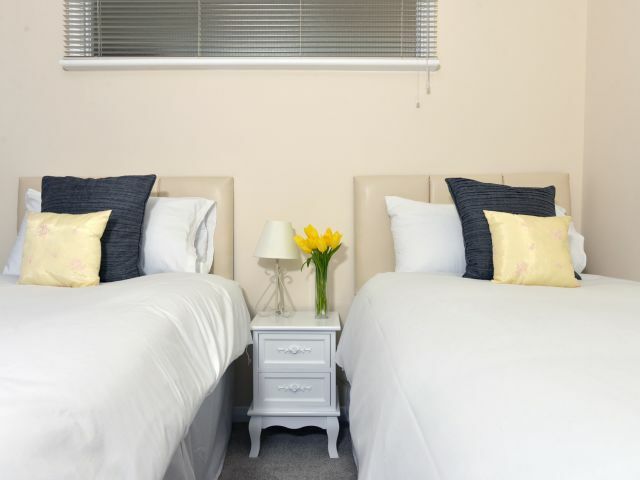 Two single beds, further wardrobe space and a lovely wooden dressing table make up the second bedroom. 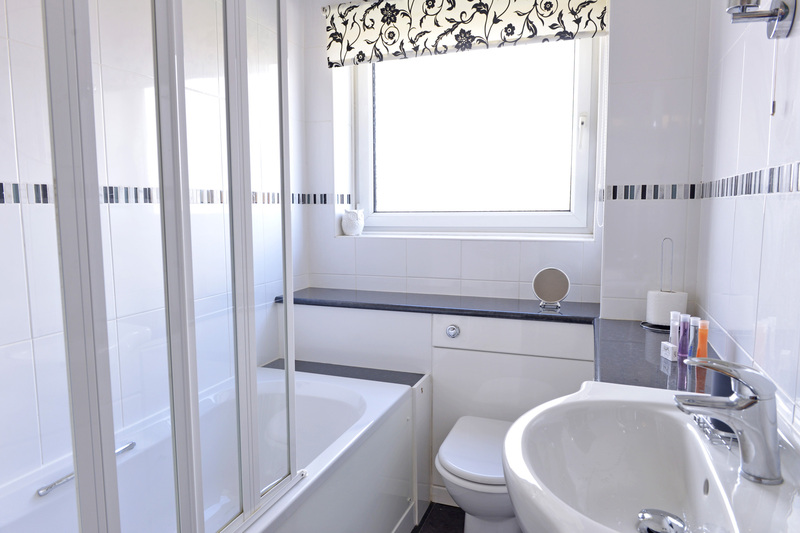 There is a family bathroom with a bath and shower over. 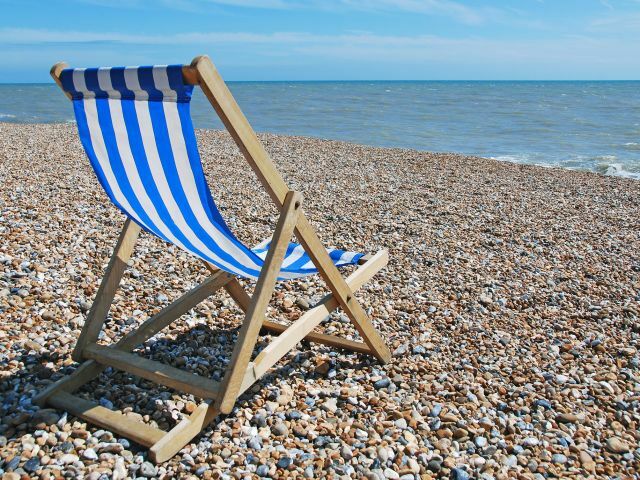 Linen and regular towels are included (bring your beach towels) and for stays longer than two weeks additional towels and linen will be supplied. 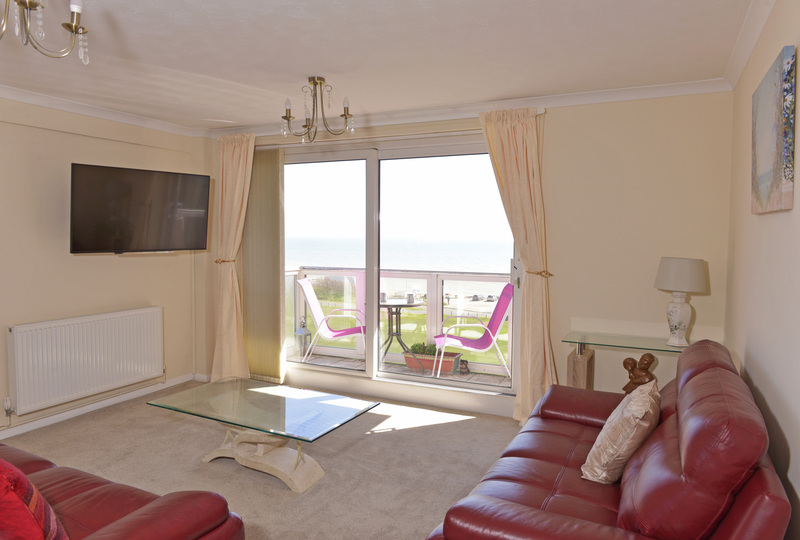 Free WiFi is also provided with this Bexhill holiday accommodation. BEXHILL BEAUTY WITH COASTLINE VIEWS - £50 off last minute deal! This two bedroom Bexhill apartment has loads to offer with its stunning sea views, peaceful location and spacious living area. 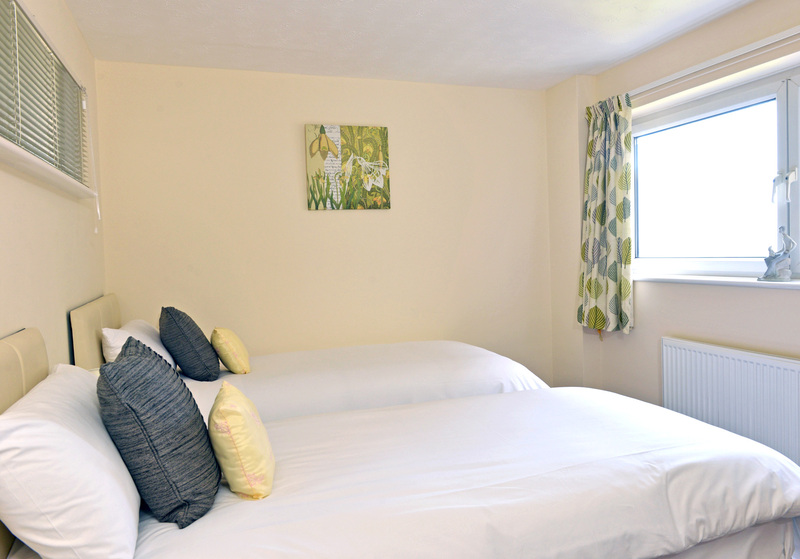 If you want a quiet family break, are down on business or perhaps visiting local family then this is the perfect base. 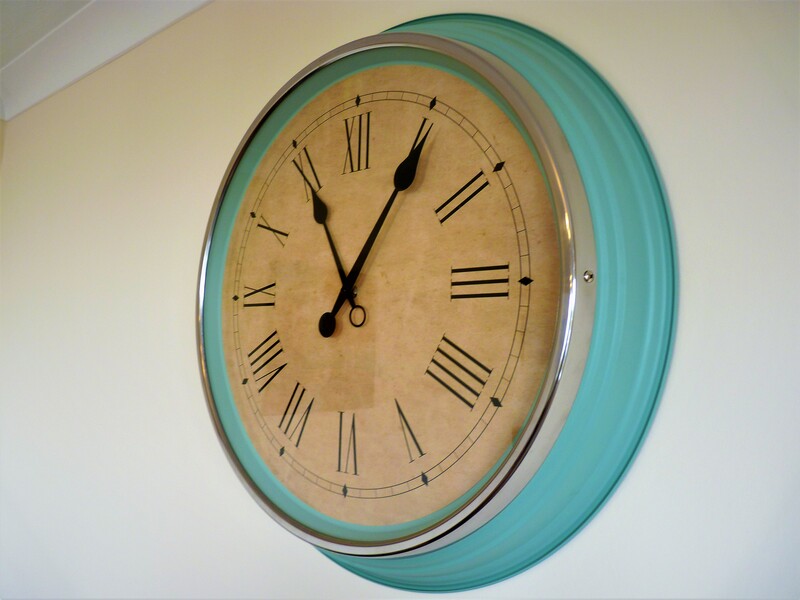 Don't miss the opportunity to grab this deal! 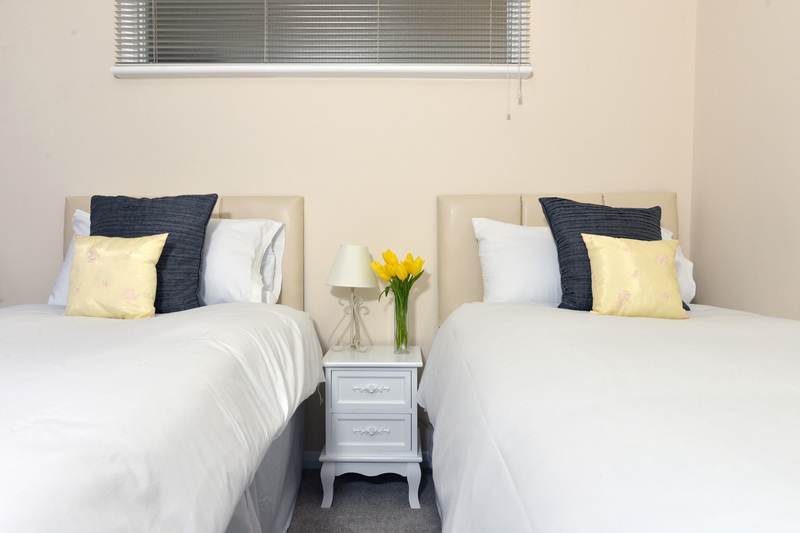 This Easter a three-night stay is £450 or stretch to a full week for just £595. 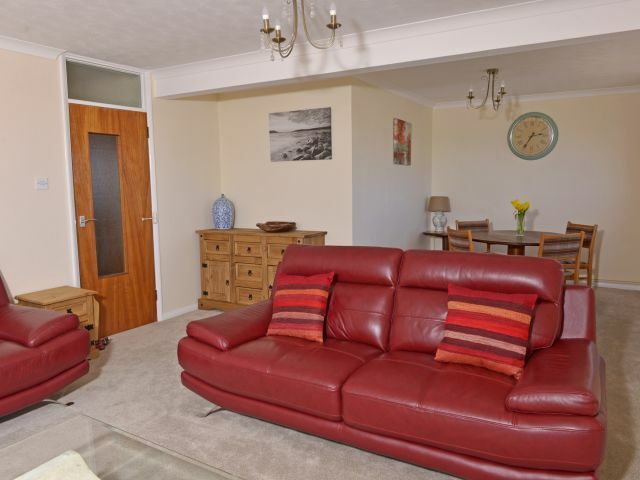 Peaceful location and Fabulous Sea Views. 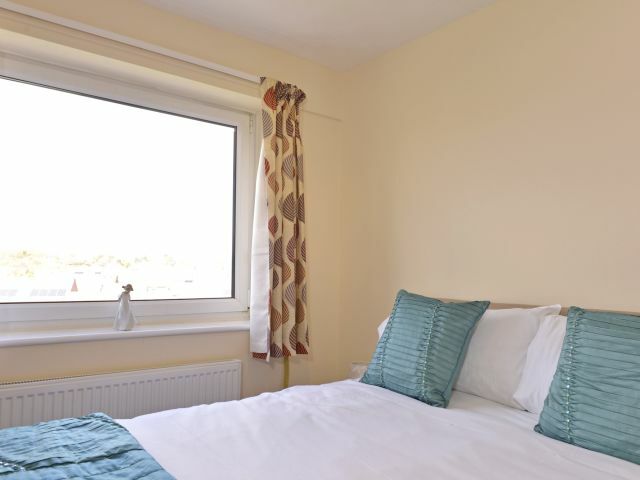 Set just 15 minutes walk to the east of the town centre the flat is in a very quiet location with dog walkers and sailing boats providing the major activity. 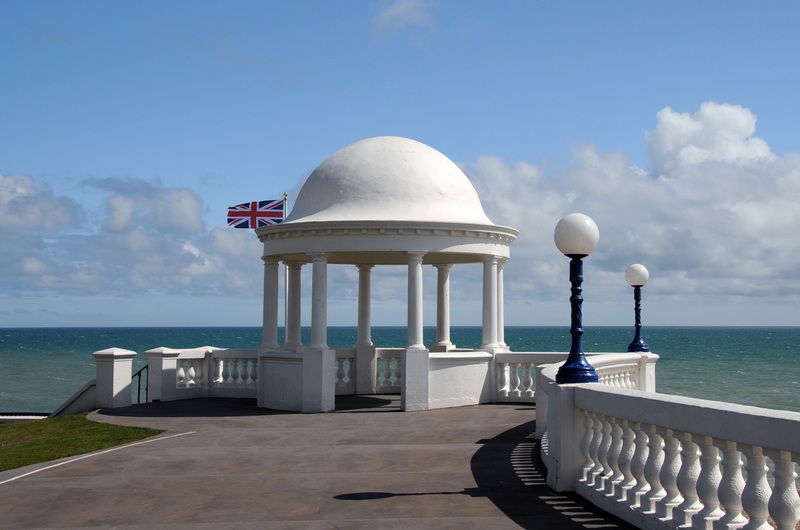 The railway station and De La Warr pavilion are also within 15 minutes walk. 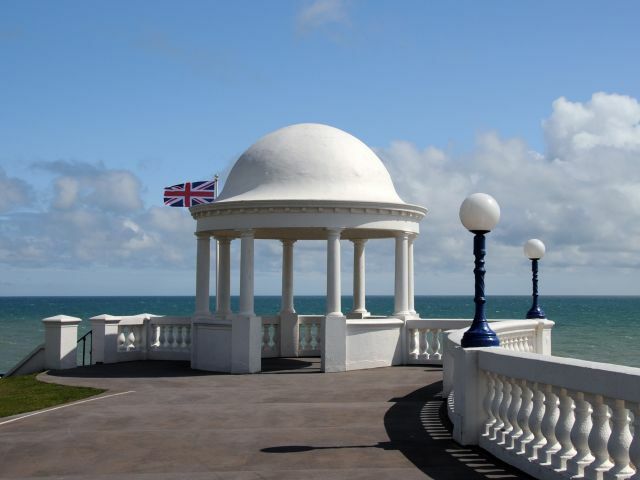 The town centre provides a good range of shops, bars and restaurants to suit all tastes with events always available at the De La Warr. 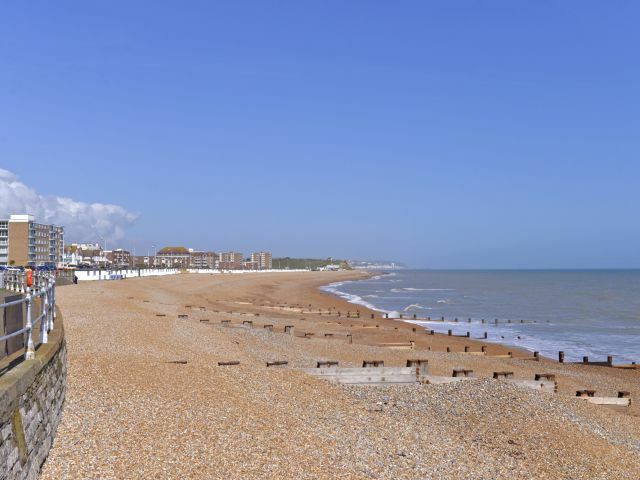 For a more lively scene Eastbourne and Hasting are just 5 miles in either direction with a local bus service to both from the service road behind the flats. 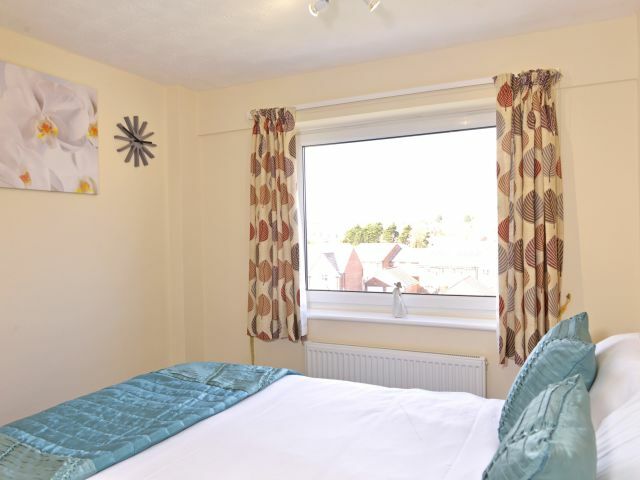 You can then return to the peace and comfort of the well furnished flat. 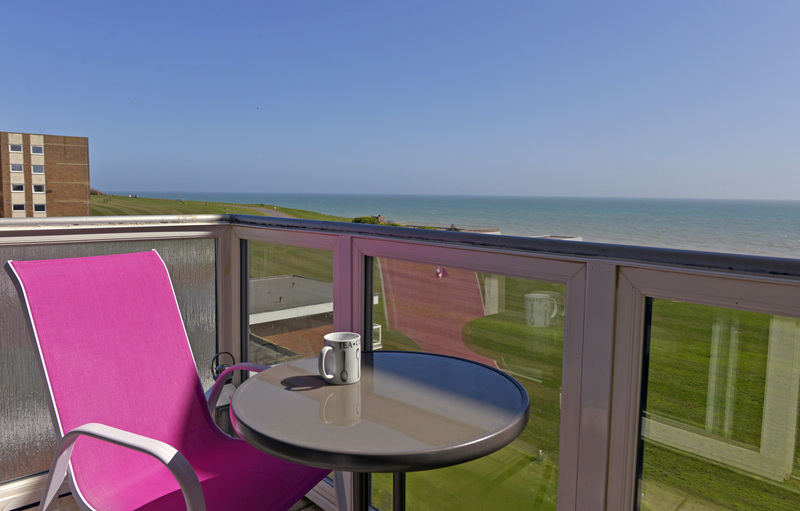 Loved everything about it especially the sea view from the sheltered 5th floor balcony, great for a morning coffee or post yard arm tipple. 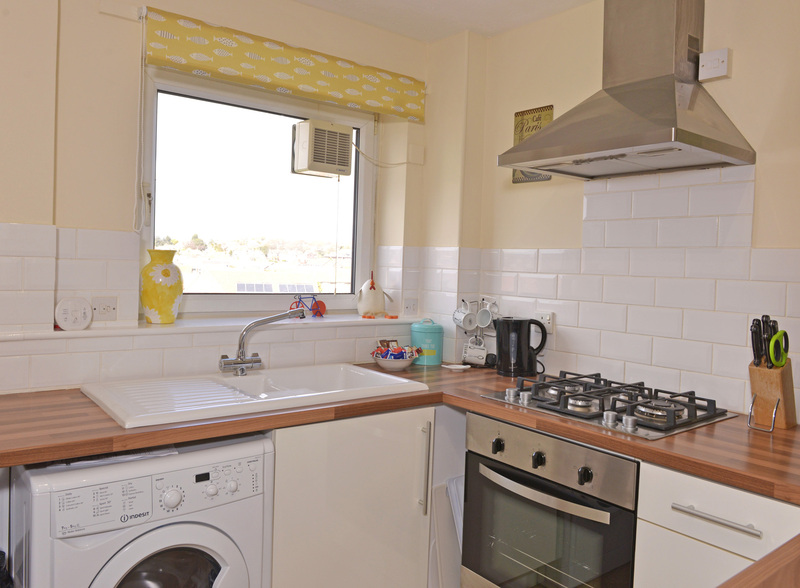 Lovely comfortable flat with balcony and sea view; well equipped. 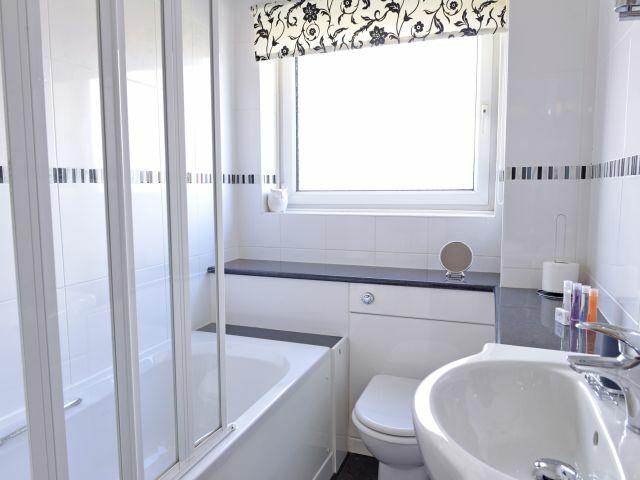 Well Appointed, good location. 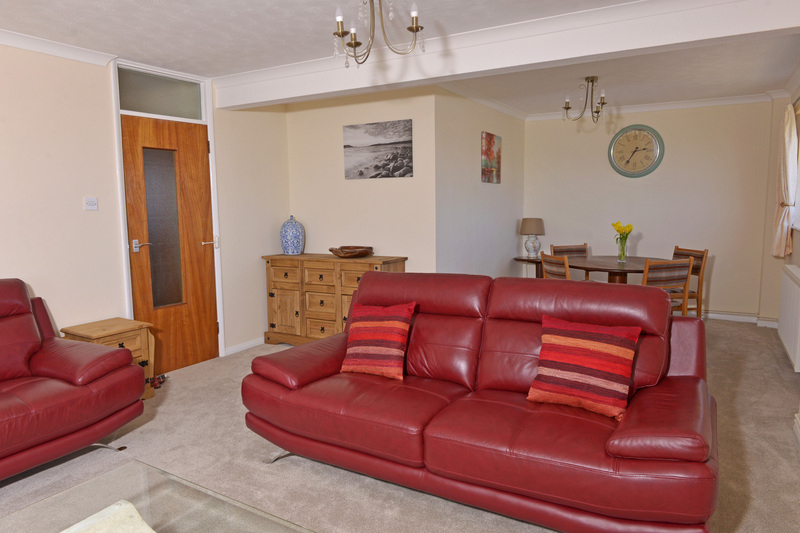 This apartment has everything you need for a relaxing break: Fully appointed kitchen, sofas, dining table, big SmartTV. 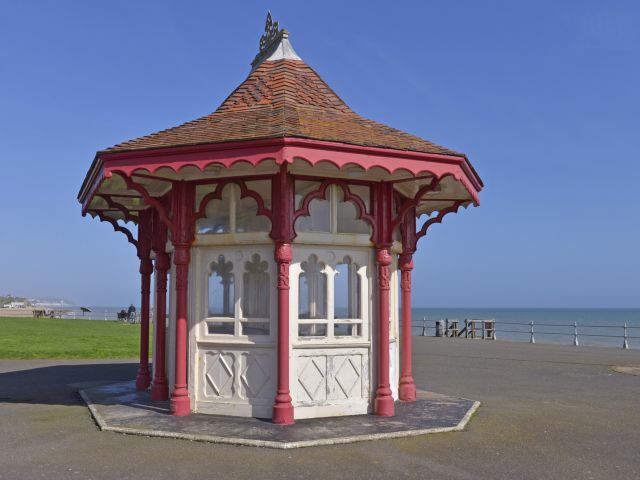 Located on the edge of town, it is about a 20 min walk to the Pavilion. 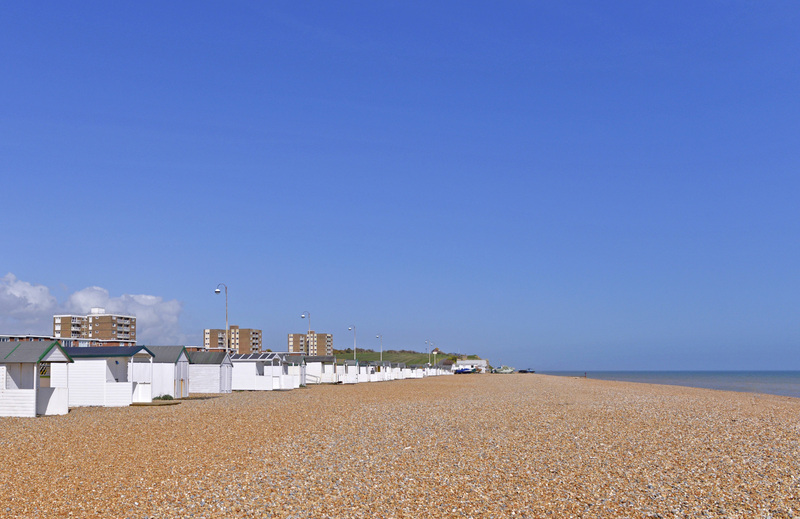 15 min walk to the big Tesco along the beach path or about 10 mins drive. 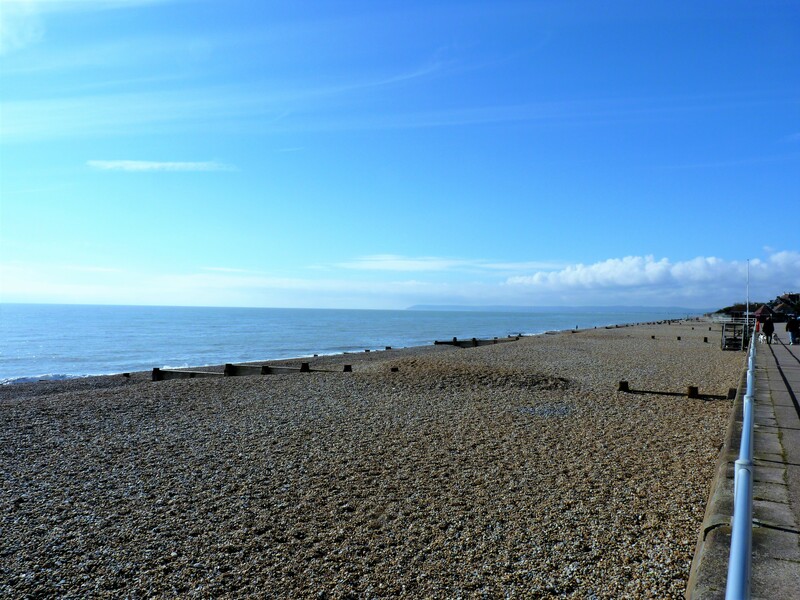 The beach (shingle) is just across the road as you can see in the photos. 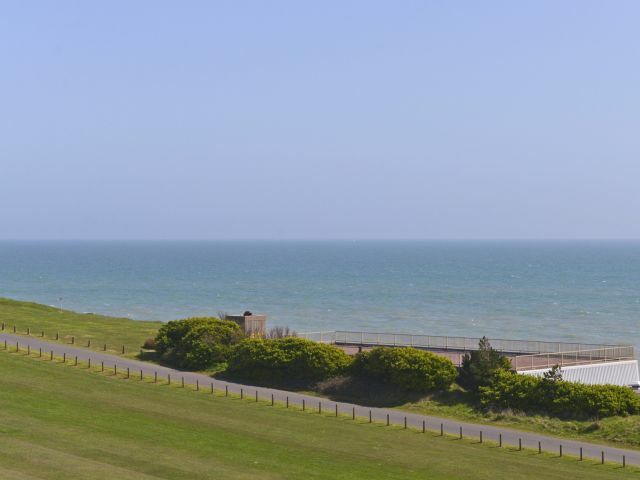 5mins from where Spike Milligan defended the UK from invasion in 1940 from the top of Galley Hill :-) The Museum in town has a lot of information on that topic (and is worth a visit anyway).